The Star-Spangled Music Foundation is developing resources and activities to support educators and students. “ The Star Spangled Banner” has been a vital part of American life since Francis Scott Key wrote it on that fateful, victorious morning of September 14, 1814. Today we sing it at sporting, patriotic, historic and social events as a matter of course. But it also offers many opportunities for effective and engaging student learning, as you will discover on our curriculum page. And there are even deeper lessons, as Mark Clague explores in Why Teach the Banner? 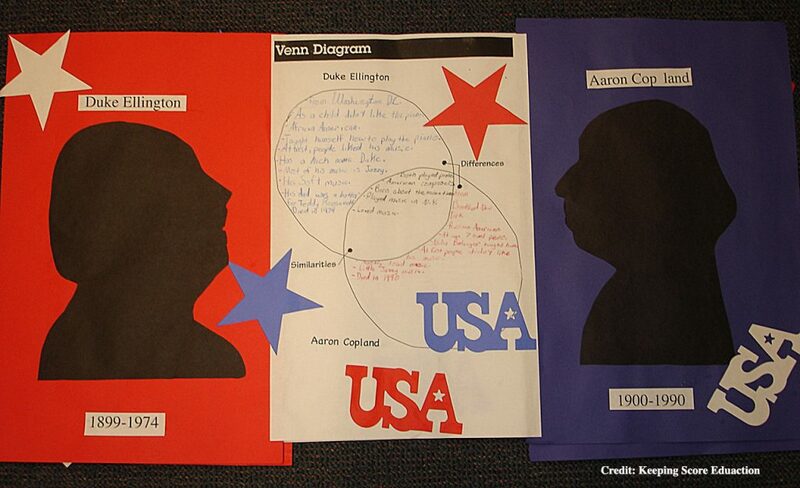 Star-Spangled Stories contest for students nationwide. 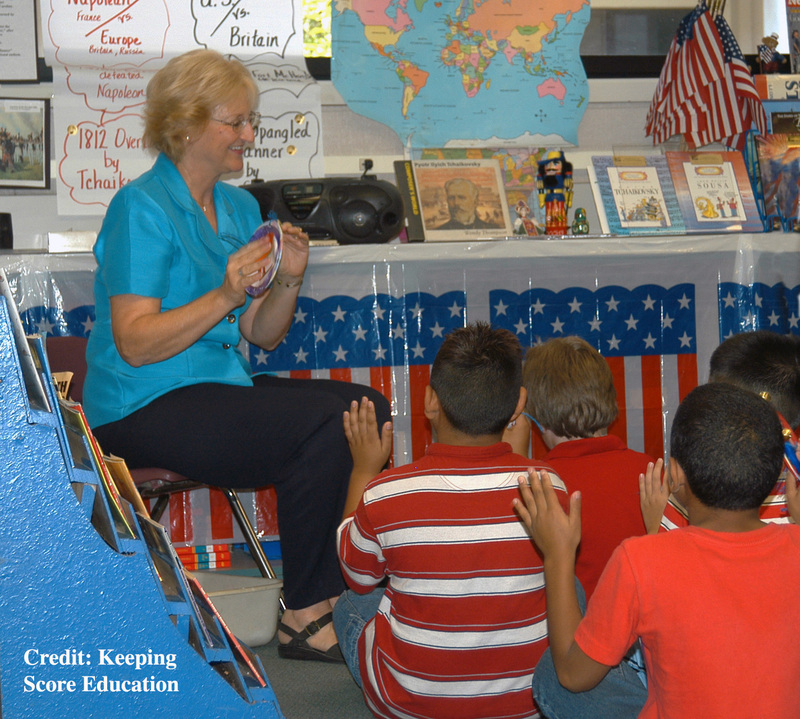 National Teacher Institute: “Banner Moments,” a national teachers’ institute in July 2014, hosted by the University of Maryland, will offer in-depth training for teachers about the anthem, patriotic music and American musical life. Information about the NEH-funded Institute and the application process will be posted in Fall 2013. Star-Spangled Music Day: SSMF and partners American Choral Directors Association and America Sings will coordinate school and community singing on September 12, 2014. Star-Spangled Teachers Network: Sign up to get free teaching resources and our periodic newsletter with ideas to help bring music and American history alive for your students. Star Spangled Schools Network: A website and social media will facilitate a national network of teachers and students, a national “Star Spangled Stories” contest, and creative activities promoting learning and relationships across the country. Coming soon: Curricular Resources: SSMF is developing resources aligned with the Common Core for interdisciplinary curricula ranging from classroom activities to school- and community-wide collaborations in collaboration with the Center for History Education. We welcome ideas, activities, and lesson plans from teachers across the nation! Help us spread the word! Share this link with colleagues both locally and nationwide.